With these baking plates, you can cook two luscious Belgian specialties: the giant Brussels waffle that is served with chantilly cream, fruit and chocolate and the traditional “gaufre de Liege” with its sugar nuts. Cast-aluminum nonstick plates ensure easy, complete release and require minimal cleaning. This is probably the most famous waffle in the world!!! 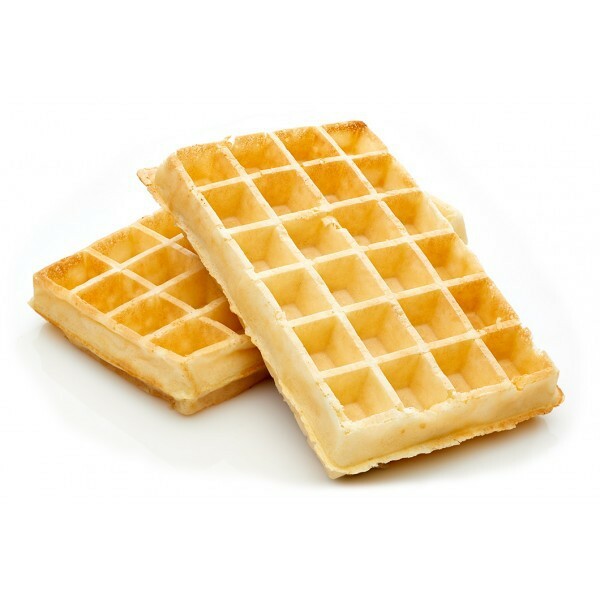 In Belgium it also goes by the name of “Air Waffle" because of its extremely light texture: just think of it as biting into a rather delicious cloud! This light, crispy and delicately browned waffle is soft and fluffy on the inside and pleasantly crunchy on the outside. It is a much-loved dessert or snack among foodies and is eaten sprinkled with icing sugar, covered with whipped cream, served with fresh fruit or a scoop of ice cream or topped with a delicious raspberry or chocolate sauce. According to legend, the first Brussels waffle was prepared in 1856 by a man named Maximilian Consael, a young chef who was enthusiastic and passionate about inventing new recipes. He cooked the first waffle in his own kitchen in the center of Brussels. Starting off as a treat for family and friends, the waffle quickly turned into something of a sensation in Belgium. Tourists and Belgians alike were drawn by the aroma wafting from this delicious dessert. In 1964, the Brussels waffle was dubbed the "Belgian Waffle" at the World Fair in New York. 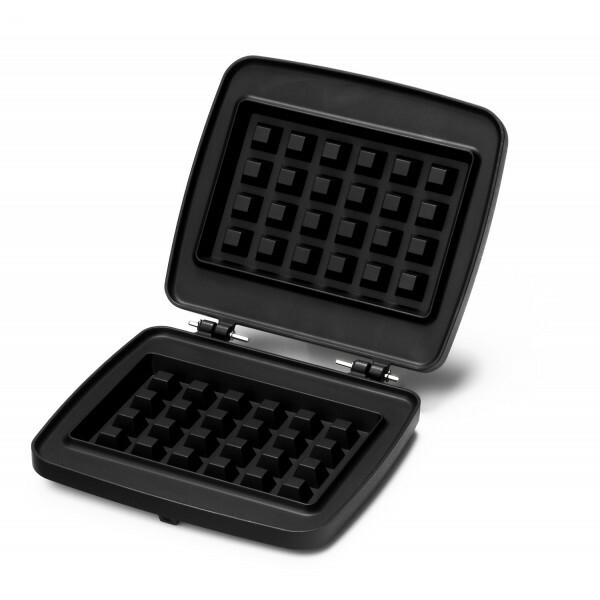 Gourmets love the Brussels waffle for its light texture, making it a dessert unlike any other. Crispy on the outside, chewy on the inside, this waffle is usually served with ice cream, chocolate or other toppings, according to taste. Its unique blend of tradition and simplicity make it an irresistible product. The Brussels waffle has become an inextricable part of Belgium’s culture and heritage, championed by an entire country, including by its government! The first book to trace the history of the Brussels waffle was presented on Tuesday to the press. Written in Dutch, the book "Brusselse Wafels. Om te backen dicke wafelen" is an initiative of the Brussels Heritage Office of the Flemish Community Commission and the Flemish Regional Gastronomy Academy (Academie voor Streekgebonden Gastronomie). According to the authors, the Brussels waffle is known from Japan to the United States but its history remains hazy. The authors hunted through old recipe books and archives and interviewed bakers and stallholders at various fairs to discover its origins. The book documents the emergence of the first "big waffles" in our region. It also pinpoints the date on which the term "Brussels Waffle” was first coined. Finally, the book takes us through the first recipes and their evolution. The Brussels Minister Pascal Smet highlights the importance of this type of book, pointing out that "many people and many young people in particular have lost touch with our traditions. Some don’t even know the difference between Liege waffles and Brussels waffles".